WATC will become WSU's Campus of Applied Sciences and Technology. 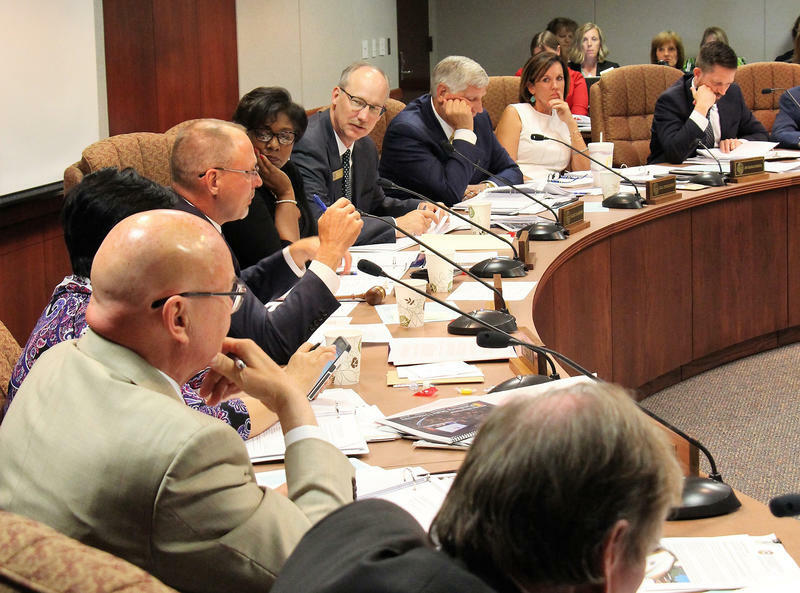 The final hurdle was cleared earlier this week, when a formal approval letter was provided by the Higher Learning Commission. With that now cleared, the change will officially go into effect July 1. Both institutions are quick to call the move an affiliation, not a merger. This allows WATC to keep its status as a technical college — along with the funding that comes with it. The differences between traditional four-year colleges and technical colleges are disappearing, says Lou Heldman, WSU's vice president for strategic communication. The transition won't affect tuition for programs offered by WATC.